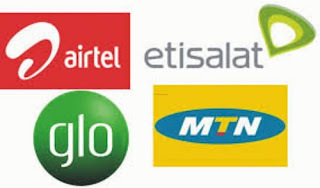 Many have been stranded no help, have you been in a tight corner no where to biy credit and you are out of airtime. In such experience use the codes below to solve your problem. The following are ussd codes use to Borrow credit from service providers in Nigerian. To borrow airtime from MTN simply dial *600*amount# or you dial *600# AND follow the instructions. To borrow airtime from ETISALAT dia *665*amount# or dial *665# and follow the instructions. The amount you receive when you borrow airtime is less 10% service charge, i.e, if you borrow N50 you get N45.